A Catholic Dominican co-educational day and boarding school. Years 6 - 13. Cabra Dominican College offers a program of both short and long term study for students from all countries of the world. 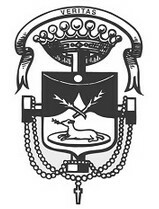 Cabra has a rich heritage of educating and forming young people from throughout South Australia and beyond. We currently have an enrolment of 1050 students and a staff of 120 teachers and support staff. Together with parents, carers, old scholars and the Dominican Sisters we enjoy life in a vibrant community within the spacious grounds at Cumberland Park. There is a real sense of support and encouragement for the process of personal growth at Cabra Dominican College. Reflection days, retreats and regular liturgies complement the formal Religious Education program, which offers a developmental study of our Catholic heritage and the opportunity for open discussion of faith issues. 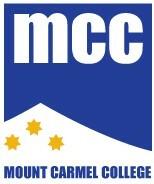 Cabra has a rich heritage of educating and forming young people from throughout South Australia and beyond. We currently have an enrolment of 1050 students and a staff of 120 teachers and support staff. Together with parents, carers, old scholars and the Dominican Sisters we enjoy life in a vibrant community within the spacious grounds at Cumberland Park. 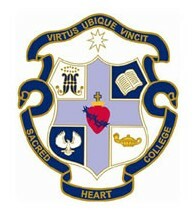 In 2011 Cabra celebrates 125 years as a Dominican College. During that time the College has experienced many changes as the community has responded to the challenge of providing a contemporary and relevant education for each student. As we approach this historical milestone we remain grounded in our heritage and focused on the current and future needs of each young person currently attending Cabra. Develop students’ knowledge, intellectual, interpersonal and physical skills through their participation in the range of curricular and co curricular opportunities provided. 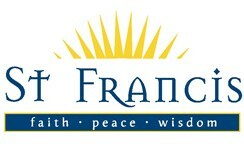 Situated in the suburb of Glengowrie, Our Lady of Grace is one of two Reception to Year 5 primary schools in the Glenelg Parish within the South West region of Adelaide. 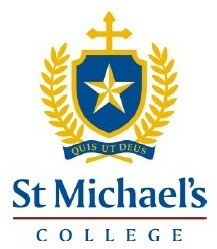 Established in 1953, the school opened its doors at the start of the school year in February 1954. Originally it served the local community as both a church and a school, being converted from one to the other each weekend for Sunday Mass, with three classrooms housed within the church walls. Since then it has grown in size and reputation, now comprising eight classrooms, a library resource suite, Reading Recovery and Adaptive Education tutorial spaces and a well used hall. Our school has approximately 200 students and operates within the Dominican Tradition. 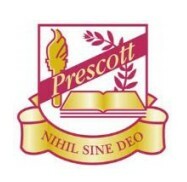 A particular focus is placed on Literacy and Numeracy, but we have developed an integrated Information and Communication Technology programme, offer specialisation in Music, Drama and Physical Education and run a comprehensive sports programme. Being a member of the South West Region of Catholic Schools, children enrolled from Reception are assured a pathway into Cabra Dominican College, Marymount or Sacred Heart Colleges for their Middle and Secondary schooling. It is important to note that parents are responsible for making an enrolment application to their preferred Secondary or Middle school. 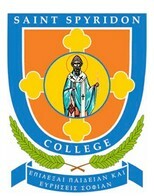 Sacred Heart College Middle School is a school for boys from Years 6 to 9. Situated in Mitchell Park, Sacred Heart Middle has provided quality boys education to both local and boarding students for nearly 50 years. The school has a close relationship with Sacred Heart College Senior, a co-educational Years 10 to 12, day and boarding school in Somerton Park. The boys are joined in Year 10 by the girls from Marymount College, a girls middle school from Years 6 to 9 located in Hove. The Marist Brothers were founded in France by Saint Marcellin Champagnat in the early years of the nineteenth century and they were subsequently invited to establish schools in Australia, arriving in 1872. Sacred Heart was founded in 1897 and is now governed by Marist Schools Australia, along with fifty one other schools across Australia. 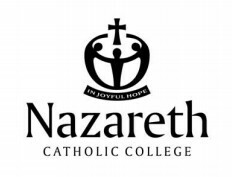 Contemporary Marist educators share and continue Marcellin's dream of transforming the lives of young people, particularly the least favoured, through offering them an holistic education, aimed to develop "good citizens and good Christians." This is evidenced in the curriculum, extension activities and the religious experiences designed to be relevant and contemporary learning opportunities for middle school boys. For 2014, Sacred Heart College will have the same Principal for each of the schools - the Middle and Senior Schools. During the year consultation in regard to the future structure of 'Sacred Heart' will occur. At St Anthony's we believe in the approach 'it takes a village to raise a child'. Your child is important to us and their learning and development is at the heart of all we do. Our children are all unique in the eyes of God with many gifts and talents to develop and share. We believe that your child will succeed here when given the opportunity to become a self-managed learner. At St Anthony's we dare the children to become learners who take risks, where creativity is nurtured and they are encouraged to become creative and critical thinkers that are socially just and environmentally aware locally and globally. We aim to work in partnership with parents to ensure that every student in our care is given the best possible start in the challenging future he or she will face. 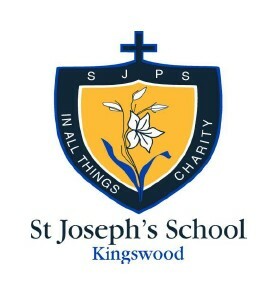 At St Joseph’s we encourage learning to reach standards of personal excellence where Christian values are at the core of our beliefs. Regardless of your child’s ability or stage of learning the interaction between student and teacher is at the heart of teaching and learning. Our committed and well qualified staff ensures that their relationship with each child is based on the worth of the individual. Knowing each student by name is an example of why your children will feel valued in our community.